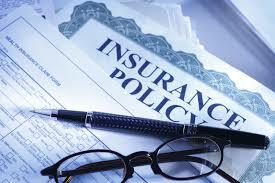 A subject that all of us are very familiar with is Business Aspects in Banking and Insurance. 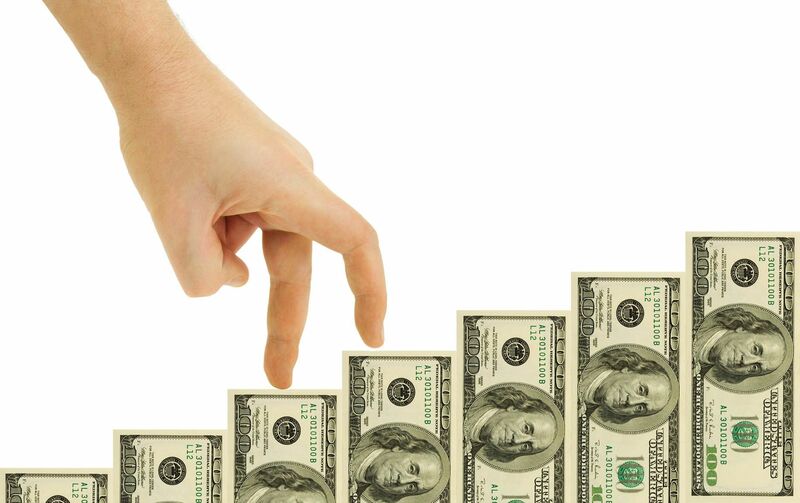 The name of the subject itself comprises of words such as banking and insurance that we use in our day to day conversation and why not money forms the most important aspect of our life and the bank is where we keep our hard earned money. 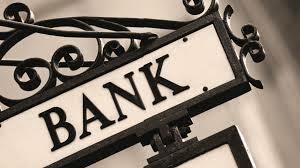 In a very simple description a bank is an institution that helps out in the financial aspects of an individuals life. 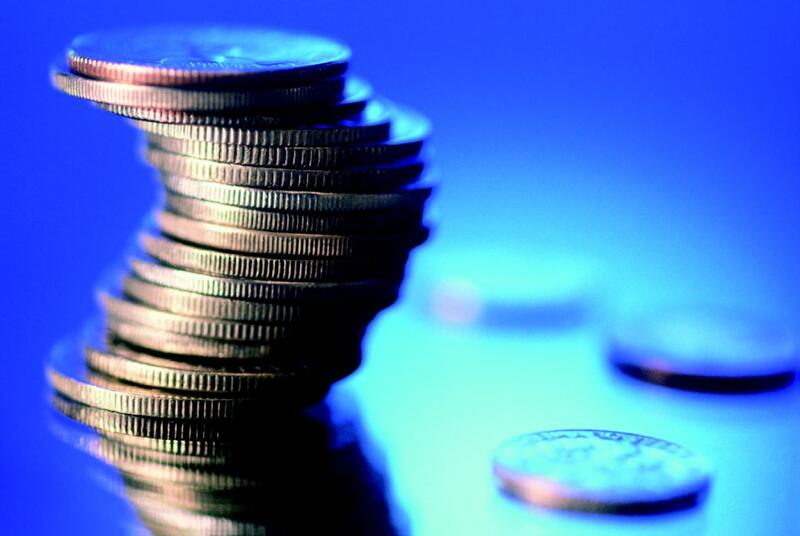 Once you start earning the question comes up as to where can we keep all the money? sounds childish but if we didn’t have banks then would we store all the money inside the house? who would lend us money in times of need or for massive purchases? if banks didn’t exist then would we always be stuck in the clutches of the rich money lenders to finance our houses, cars or weddings? more over what about all those precious jewelry and important items that we store in the locker facility, where would those go? silly questions that make us realize how vital is a bank to our existence. The word bank is derived from the word bench, in earlier times people used to sit on a bench displaying piles of money and that is how this concept of saving your money with the bench came into existence. If we move our though process to a business entity then we realize that the bank is as vital to a commercial holding as much as it is to an individual. We need bank accounts to be able to pay our employees, collect money from creditors, take loans for purchase of machinery and equipment . The money we store with the bank helps us earn interest and today bank is have started providing facilities such as net banking, ATM cards, credit cards, debit cards and so much more that the life of an individual has become quite easy. They provide us with financial assistance, investment advisory and help out with basic tasks like payment of our bills and keeping track of our shares and dividend. 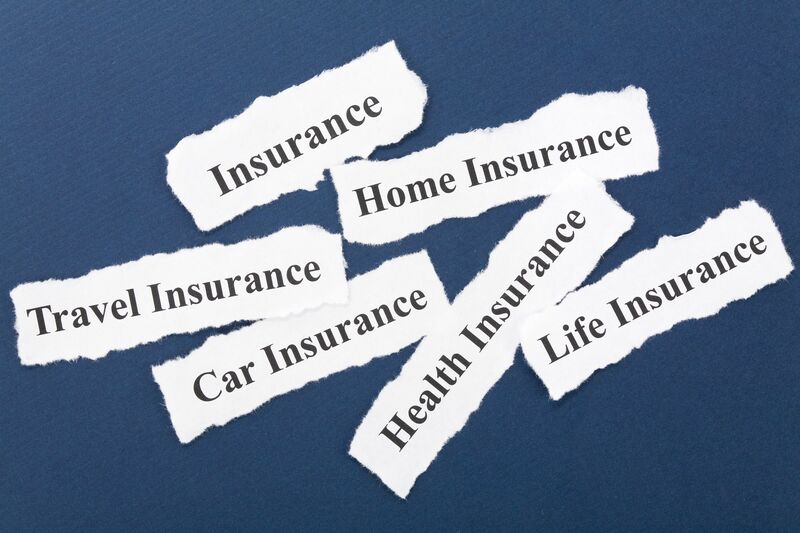 Insurance on the other hand is also a very popular financial concept we deal with on a daily basis but it is quite different from the concept of a bank. 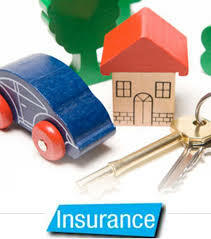 An insurance is like a safety net paid for in advance to cover any sort or risks that an individual can be faced with. We all are going to die someday and there is always the fear of what will happen to our family after us, an insurance is like a payment made in advance that our family will receive once we are no more ensuring that they do not suffer. Similar risks to life and medical expenses can be covered, expenses for children’s education, wedding and your own old age can be taken care of. 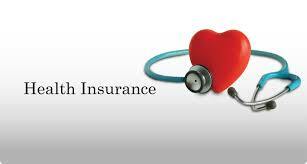 You can take up medical insurance to safe guard against unforeseen medical expenses in the future, for the safety of your car, property, business,, goods, raw material or freight. Insurance against arson, theft, natural calamities, floods, etc can be taken in order to safeguard against the various risks that we on a personal or professional level have to face. 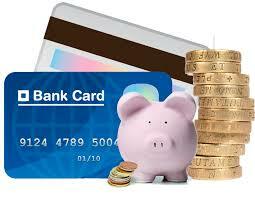 All these facts show how important are the concepts of banking and insurance to a person today. 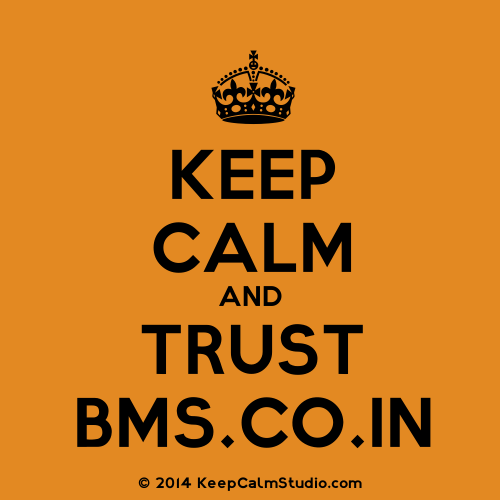 We live in India and our apex or most important bank is the Reserve Bank of India, this bank is responsible for the minting of our currency and taking care of the economy. They work in accordance with the finance ministry and as per their regulation to keep check on various aspects of the nations revenue and expenditure, maintaining our budget. 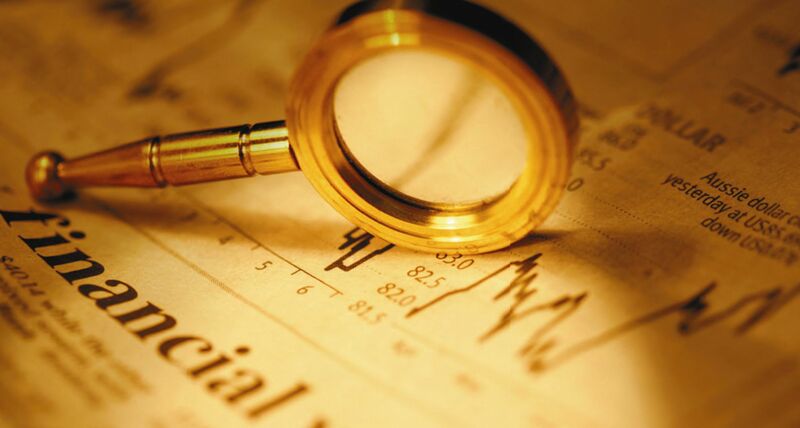 They also look into matters involving foreign exchange rates and the currency valuation for the country. This Reserve Bank is headed by the Governor of the Reserve Bank. Apart from the Reserve Bank in India we have State bank of India, State banks of different states in India, Bank of India and many other Nationalized and Private banks. We also have banking for rural areas under the NABARD bank, IDBI for industrial banking, HDFC for housing development and in the insurance sector as well we have many private and government agencies functioning since many years. 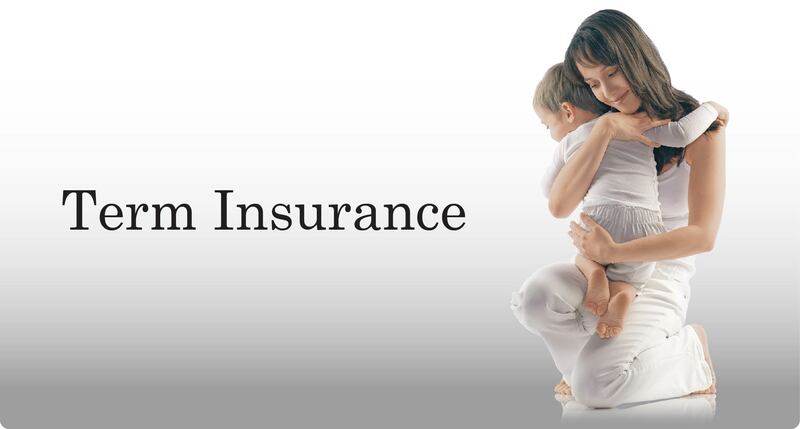 The LIC is the most popular insurance provider in India and is a public sector insurance company, in the private sector also there are a lot of stand alone insurance providers and banks that provide insurance facility as well. Why do I need to study Business Aspects in Banking and Insurance? This subject is very important, not just from a professional point of view but from a personal point as well. In order to work as a professional in any company we need to know about the different banking rules, regulations and finance assistance that we can avail. If we start our own business then we need to know how the bank and its regulations can help us avail finances and deal with the different up’s and downs that we might come across. 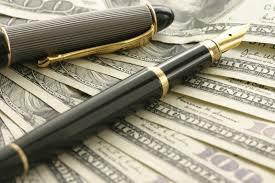 But most importantly we need to know this subject so that it helps us in our personal life, money is a very essential component and so are banks. The different kinds of bank accounts, the share trading facilities, the debit and credit facilities that we can avail and the loan facilities that a bank provides all need to be known by an individual and this subject is very helpful in letting us know about all of that. It is always beneficial to be well informed and this subject helps us in that. No, BBI is not at all complicated to study. You don’t have any complicated theories to deal with and the concepts, definitions and answers are simple to understand and learn. BBI is a scoring subject and the jargon for this subject comprises of words that we use on a day to day basis so writing answers in order to score marks is also not difficult. No, you do not need to join any coaching classes for this subject. 7. export / import financing rural, farm lending etc. How do I study Business Aspects in Banking and Insurance? This subject is divided into two parts: Banking and Insurance, the insurance part is shorter as compared to the banking part and so it is advisable to finish up with the insurance chapters first and then progress to banking. You can finish the insurance part of your syllabus by studying for two hours daily for a week. Read the chapters and then go about learning the answers at the end of the chapter. 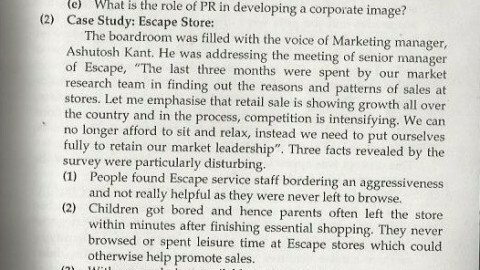 Similarly you can follow up with banking, two hours daily but it will take more time than insurance chapters. Banking should take 10-15 days depending on your speed. “This subject has a vast syllabus and you need to give it time, once you are done learning the answers you can start revision by doing all the important questions that your teachers have given out in class, in case not then you can take up past question papers from your seniors and revise them,” says BMS Alumni Chirag Patel. In order to score good marks in your viva you need to study an hour for a week and you can easily score really good marks. This subject is purely theory and you cannot make up any facts or points which is why you need to give it more hours than a regular subject. 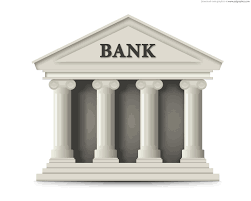 You may write about the simple banking functions as per general knowledge but otherwise you will need to write the points as they are which is why you need to study this subject thoroughly. For those who are short on time and need to know how to pass can study and pass within a weeks time frame as this is a very easy subject to pass. Do not give up on this subject at all, simply pick up your textbook and read through all the chapters once, then go ahead and learn the important question answers, this will make sure that if there is something you have not studied then you will recall some part of it from what you had read and then write it down accordingly, so that basic passing marks can be maintained. Are there any Notes that I can refer? 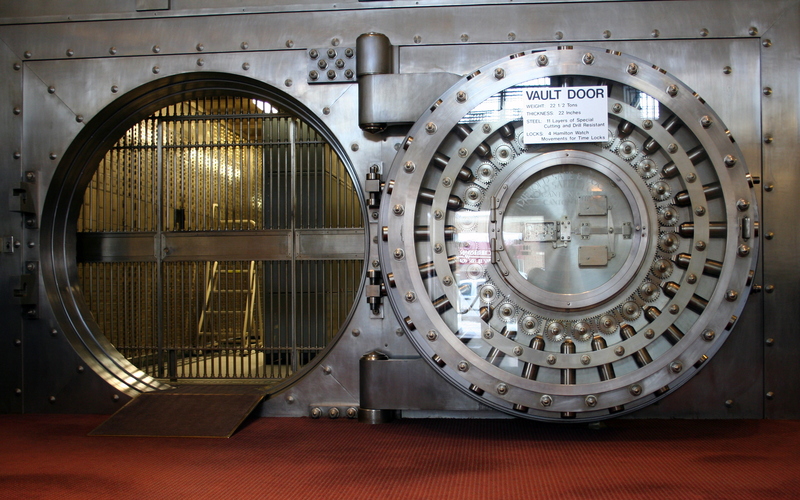 Has Banking and Insurance Sector changed over the Years? Yes, it Definitely has! from the time when banks were open air benches today in India we have reached a stage where the entire industry and revolutionized by leaps and bounds. Technology, globalization and privatization are the main factors that have contributed to the revolution in this sector in India. We are steadily moving on to embrace concepts like plastic money and online banking on a large scale. From the days of cash withdrawal at bank branches and carrying a wad of notes worrying about it all the time today we simply have an ATM card that easily fits into our pocket and has a security pin making sure that even if stolen the chances of theft of money is very limited. We have credit cards whereby we shop and swipe the card for which immediately we do not pay, the bank issuing this card will pay for us and at the end of the months per our salary inflows we can pay back the amount, making planning of expenses and maintaining a life style easier for the youth of today. Banks had started with the concept of any branch banking and kiosk banking for the convenience of the customers and now the custom of online banking and mobile banking has made life all the more comfortable for us. You can check your balance online, withdraw money, pay bills, take a copy of your vital financial documents, receive financial advise and do everything else you wish to with the simple click of a finger. The entry of private banks and global banks has facilitated this growth to a large extent making sure that public sector banks have a lot of competition to deal with. 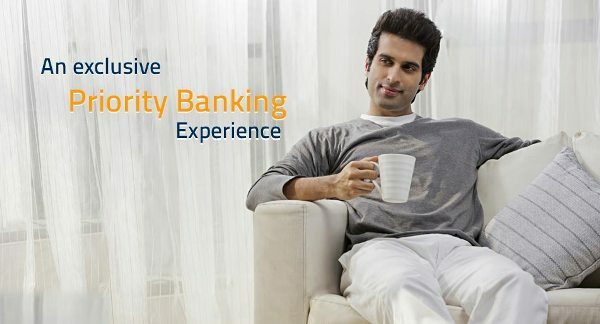 Private banks today provide facilities like privilege banking and priority banking where the customers have in special lounges to sit in, they are provided with complementary magazines and special accessories like a monogrammed pen with the bank’s name or maybe discount coupons to various luxury stores and band outlets. They focus on creating an aura of exclusivity for the customers making them feel privileged and creating the desire factor which they pass on to other friends and relatives. These privilege services know no bounds so you can have concerts and fashion shows to wine tasting or fragrance testing opportunities which are usually reserved for the super rich coming to you as a perk for having an account with that bank and hence this healthy competition has helped the entire sector transform and grow in a very positive manner! “The Insurance sector has transformed too and can be as good a career option as banking,” says Shriharsh Todankar, RM/ Executive Client Servicing, Aditya Birla Insurance Brokers. “You need to pass a simple exam to get into this field, the questions here are basic in nature and relate to general knowledge of the insurance sector. Good communication skills are a must but language is not a barier, apart from communication skills and ability to deal with people it is also your knowledge of the field that must be thorough for you be able to make a sucessful career in this field. The scope for jons is immense and the fact that a very meager percentage of Indian’s actually have knowledge about the field shows the immense growth possiblities that exist in this field,” he adds. Now that we know how lucrative a career is for someone in the banking as well as insurance sector we can surely aim for one of these as students of BMS in the near future.